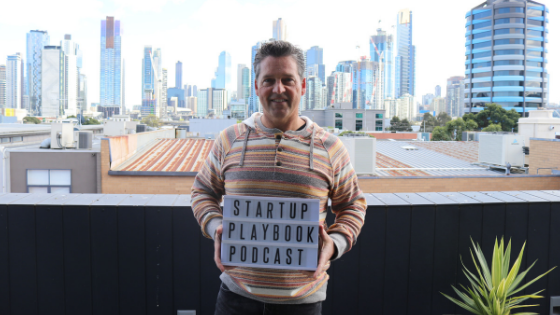 My guest for Episode 94 of The Startup Playbook is 30 year tech industry veteran and former Managing Director, Australia at Xero, Chris Ridd. Chris initially spent 15 years at Microsoft before jumping into a (at that time) small 6 person accounting startup called Xero as their Managing Director for Australia. Over the next 5 years, Chris helped firmly establish Xero as the dominant accounting software in the region before leaving to take on advisory roles and as an angel investor to a number of startups. One of these startups was myprosperity, a software company that revolutionises how accountants and advisors work with their clients. At the time of recording this interview in September 2018, Chris was the CEO of myprosperity but since then he has stepped into a board role with the company.